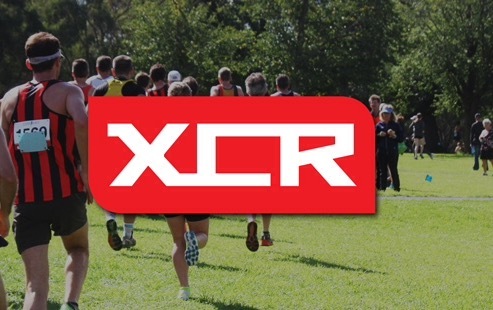 Athletics Essendon results from XCR’18 round 5 – Sandown Relays. 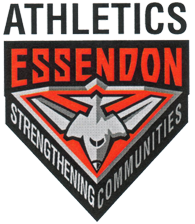 Athletics Essendon team results and some of individual times. 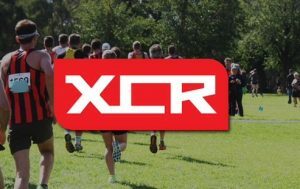 PrevPrevious ArticleAmelia Mazza-Downie shines in Finland.